The Mufti is the Virus! 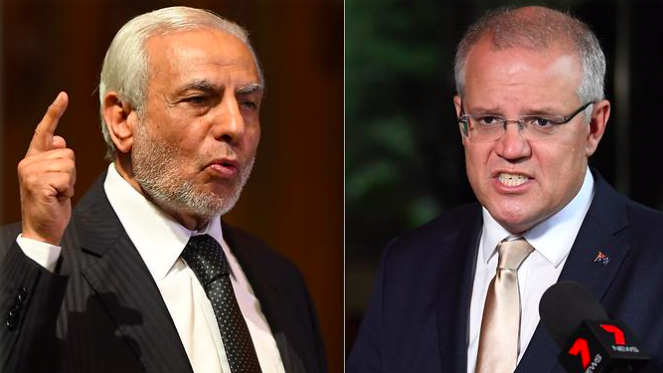 The Grand Mufti of Australia and New Zealand Ibrahim Abu Mohamed has called on Prime Minister Scott Morrison to push for new laws to greater protect Muslims against “Islamaphobia”, (an imaginary disease that Mohammedans invented to muzzle the resistance to the Islamic expansion program). The Muslim who murdered innocent Dutch people in Utrecht two days ago has been confirmed as an Islamic terrorist. 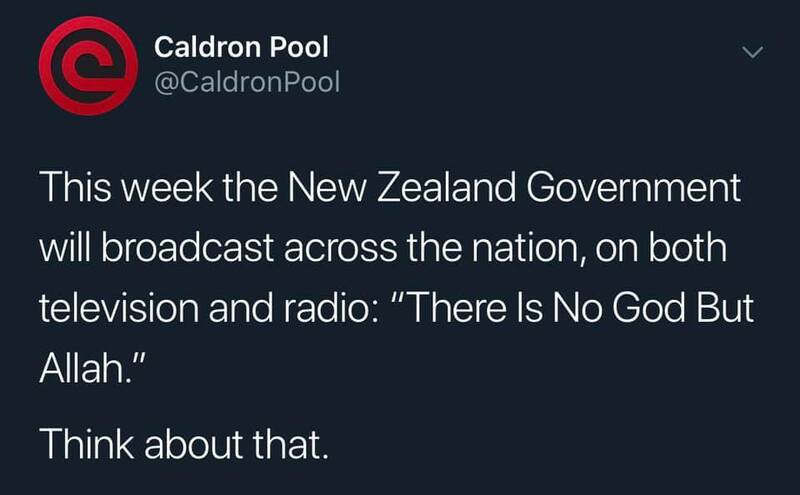 One would imagine this would be a big story just a few days after the NZ terrorist murders. 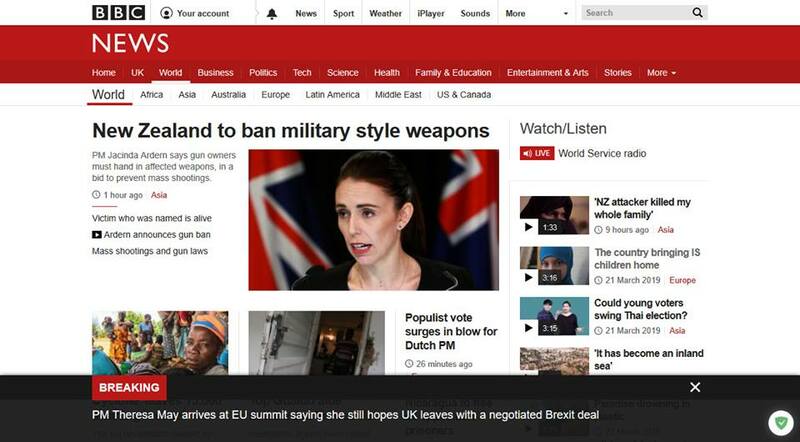 But here is the BBC website today, which still reports on NZ but NOTHING on Utrecht. The BBC clearly thinks some dead are more important than other dead, and some murderers deserve protection whilst other murderers (rightly) deserve vilification. It is almost as though the BBC was working hand in glove with Islamic terrorists, no? How did this degenerate get elected? Premier Mark McGowan says far-right nationalism “could” pose a bigger threat than Islamic extremism to West Australians. Mr McGowan said police were monitoring right-wing extremists in WA and there had been an “enhancement” of patrols around mosques after the horrifying massacre in Christchurch allegedly perpetrated by Australian man Brenton Tarrant. “Clearly the police are monitoring right wing extremists in Western Australia and that continues to happen and there is enhanced patrols around mosques and places that might be subject to attacks,” he said. The Christchurch shooter hated conservatives and is a self professed environmentalist who admires Red China. How “right-wing” is that? Don’t forget to wear your freedom sack for the occasion, ladies! “the woman — who cannot be named for legal reasons”. That means they should have been taken back to Libya. The migrants “can be cured, fed, clothed, given all kinds of comfort goods but, as far as I’m concerned, with my permission, they won’t set foot in Italy,” Salvini told SkyTG24 news channel. The first interrogations of the ship’s crew could take place on Tuesday night, according to Interior Ministry sources. 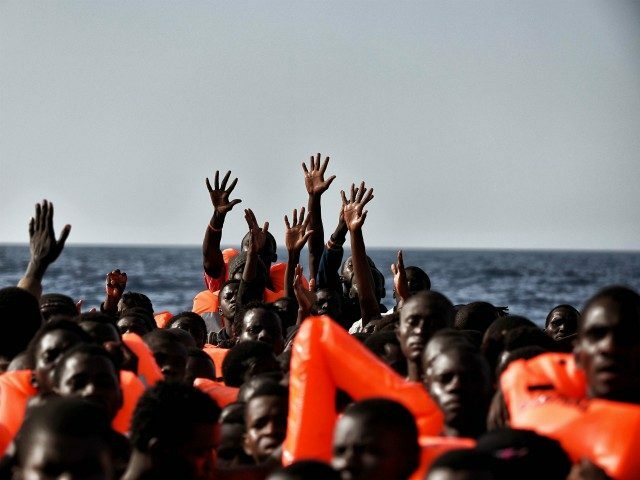 Salvini accused the NGO of “committing the crime of abetting illegal migration” by pre-empting a rescue operation by the Libyan coastguard, which would have seen the migrants returned to Libya. On previous occasions – most recently in late January – NGO ships were eventually allowed in after other European Union nations agreed to take in some of their migrant passengers. In Brussels, a European Commission spokeswoman repeated calls for EU governments to set up “predictable arrangements” to deal with these crises, rather than rely on ad-hoc agreements. “islamophobia“ is what the islam-infecteds experience via their islam-infecting-masters. (You leave islam … you die – we kill you) !! It is impossible for anyone but an islam-infected to experience “islamophobia“ … otherwise it is called Islamonausea by the islam aware !!! (You don’t submit to islam … you die – we kill you we will have you killed … that is what Friday “Prayers” is for) !! and Islamonausea strikes again … yeach !! So the scientific cure for Islamonausea is to “Exterminate“ (the cause) !! 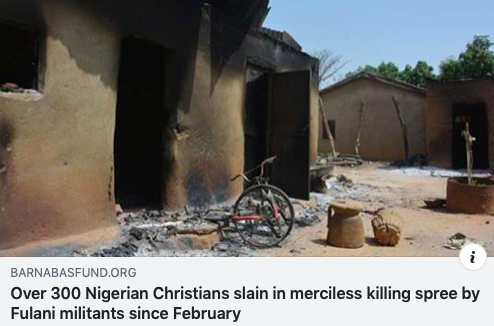 … and their islam !! and the symptom Islamonausea simply disappears !! !